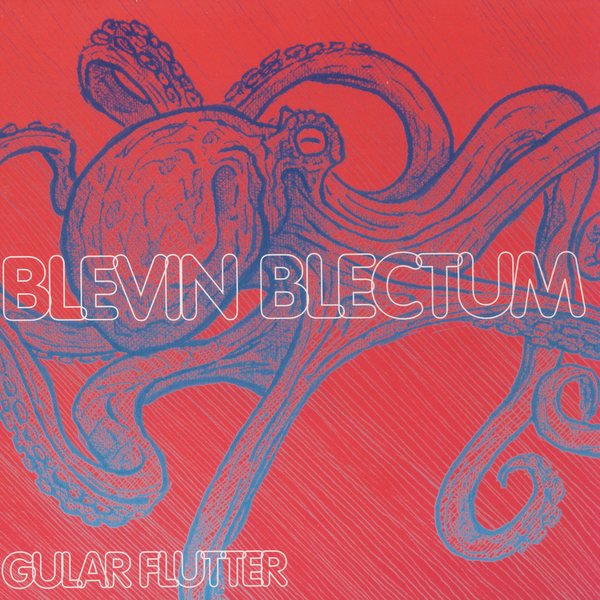 What a joy it is to have Blevin Blectum back in circulation. Gular Flutter is her first album since 2004's Magic Maple and continues to plough a singular furrow in the rather fallow-looking field we call 'electronica'. Immediately it strikes you just how much freedom there is in these songs - at no point do you feel like Blectum calls upon dog-eared, pre-set sounds, or even for that matter conventional sequencers; it's all so irregular, misshapen and devoid of electronic music platitudes. From the scrambled beginnings of 'Real Live Escargot' it becomes apparent that as beat-driven music goes, this is vastly more ambitious than the norm, mangling up vocals, percussive concrète sounds and computer-generated discord in a massively engaging fashion. 'Cygnet' makes greater use of instrumental sound sources, spinning out displaced violin loops alongside shattered, morphed drum kits - it's halfway to being an academic electroacoustic piece, although it's just a little too bizarre to go down favourably in university concert halls. The same sort of principles apply to the obliterated sonic mulch of 'Tightly', while the likes of 'Foyer Fire', 'Flowers Fade Fast' and 'Retrice' occupy a more purely electronic territory, sounding like a slapstick version of Autechre, or perhaps a more classically-grounded Max Tundra. 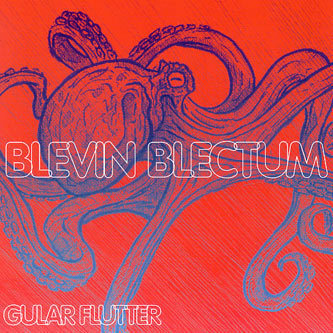 Gular Flutter manages to sound both technically astounding and massively entertaining - it's full of joy, originality and playful virtuosity. Highly recommended.